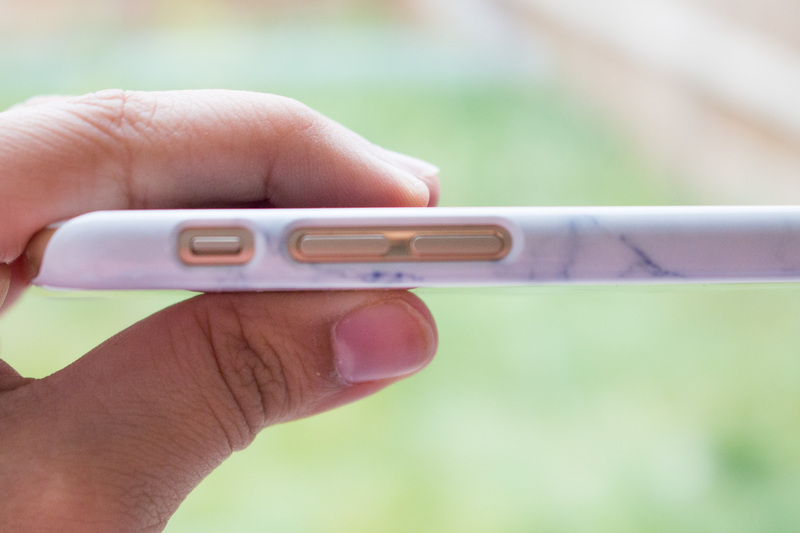 Ah… the marble obsession. 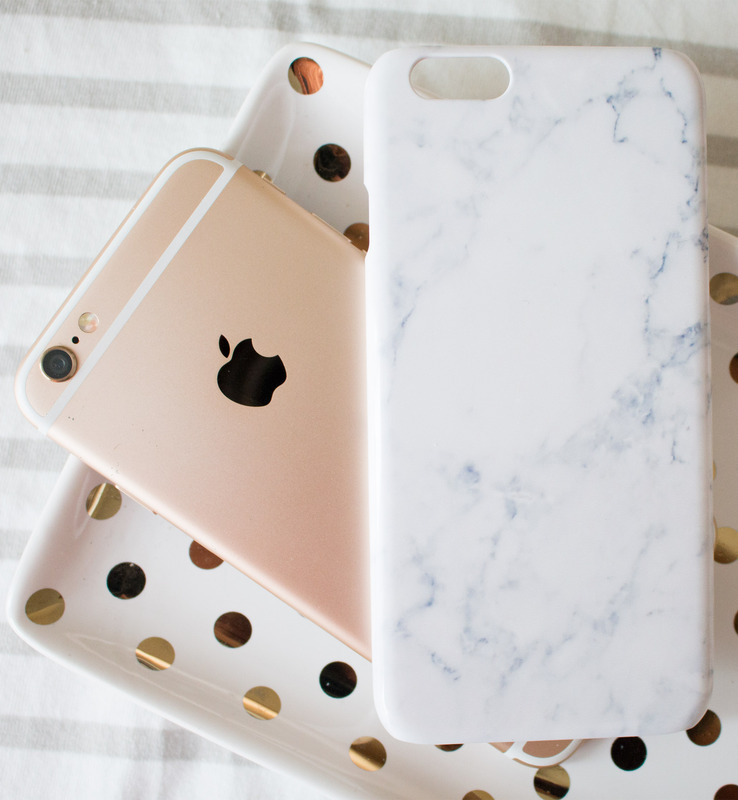 I have no idea who started it with the marble iPhone cases, marble wallpapers, marble laptop cases… all I know is that since the beginning of the year marble prints became a constant backdrop in blogs and Instragrams. Maybe I’m a little bit late to the party, seeing as we’re only 2 months away from Christmas (how?! ), but I’m no exception and now I’m all marbled out! My first acquisition was a marble print worktop saver from Asda, which in all honesty, was never intended to be used as a worktop but as a photo backdrop. Then came the iPhone marble wallpaper and now I have my most favourite marble print item of them all… a marble iPhone case. 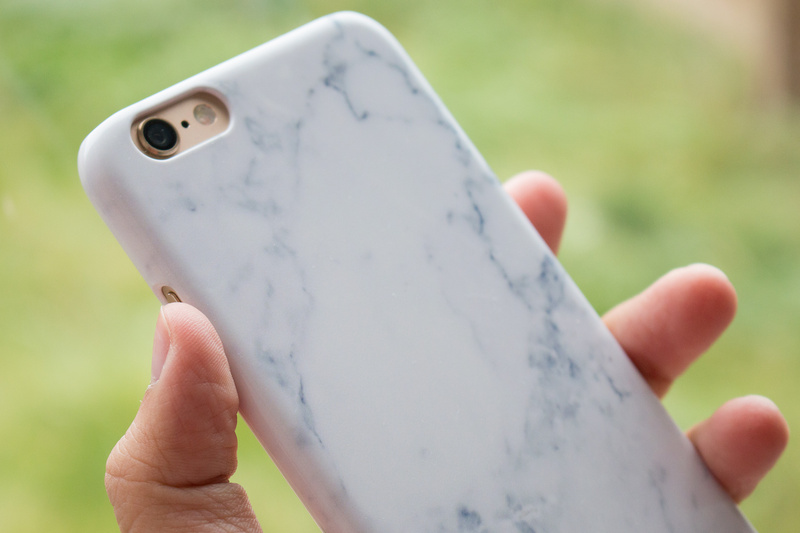 I searched high and low for a marble iPhone 6 case, but in the end I decided to design my own, which proved to be much cheaper and easier than I expected. I got mine from Wrappz, which is, in my opinion, the best online shop for personalised cases out there. I’ve used Wrappz so many times to give gifts to my friends and family, so I was delighted when I got the chance to work with them again. Anyway, back to marble. 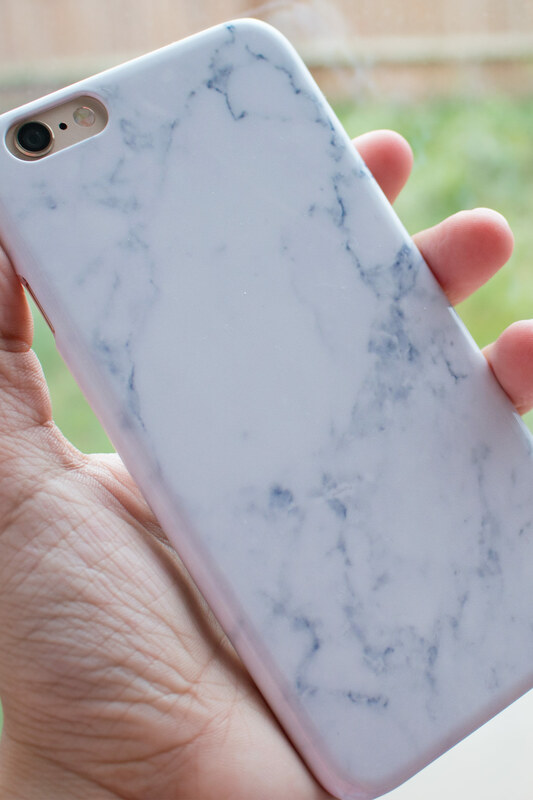 If you, like me, are looking for a pretty and affordable marble iPhone case, I suggest you design your own using Wrappz. What makes the Wrappz case professional-looking is that the case has a high-shine glossy finish, and it wraps your chosen print around, edge to edge, without leaving any awkward blank spaces. 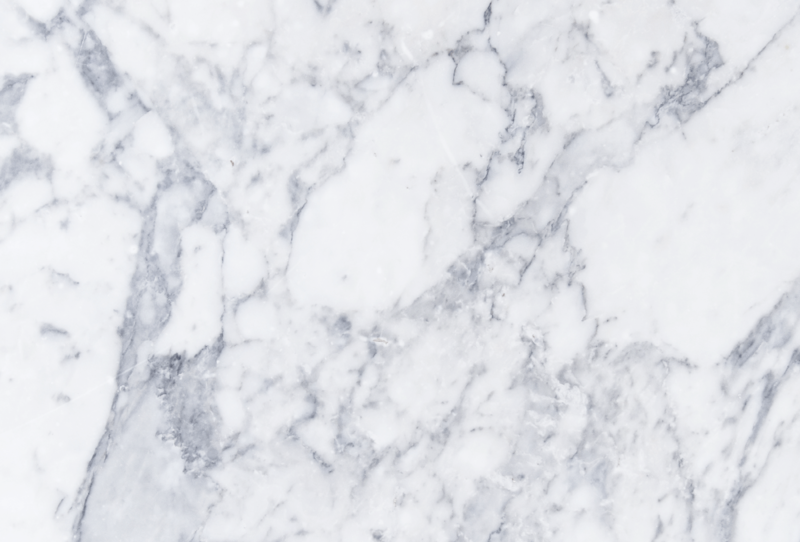 I started by searching for high-resolution marble wallpapers and I finally settled on this one. I downloaded it from here to my computer, then I went on the Wrappz website and chose to design an iPhone 6 Case. I then uploaded the image on the design screen and selected the option to ‘Fill Design’ so that the print would cover all edges of the case neatly. A couple of days later I had this beauty through my letterbox! The craftsmanship of this case is exceptional, as always, and I know it will last really well from previous experience. 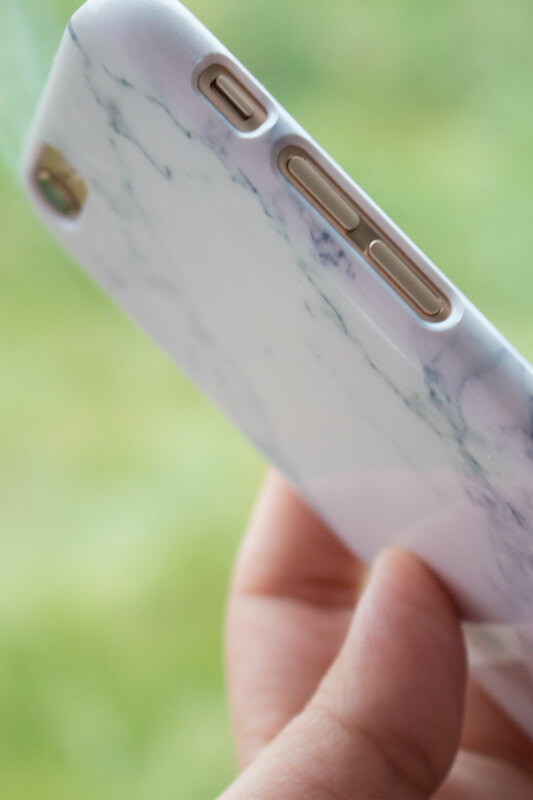 If you’re into the whole marble craze, I recommend designing your own using Wrappz, rather than buying a pre-made one, as this way you can choose what pattern you like and it works out much cheaper to get a good quality case. This is a perfect Christmas gift for someone you know that likes the marble trend, and if they’re a blogger, you pretty much guaranteed they will love it! If you want to read my first review of a Wrappz case, click here. 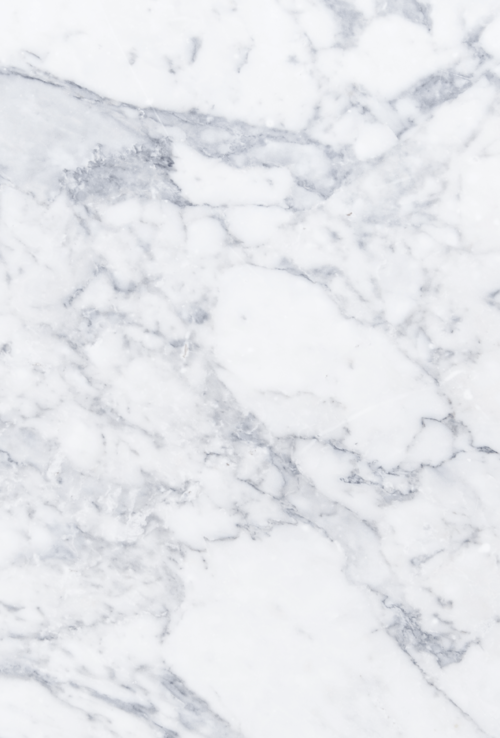 Are you into the marble trend or are you all marbled out? What websites do you use to order personalised phone cases?